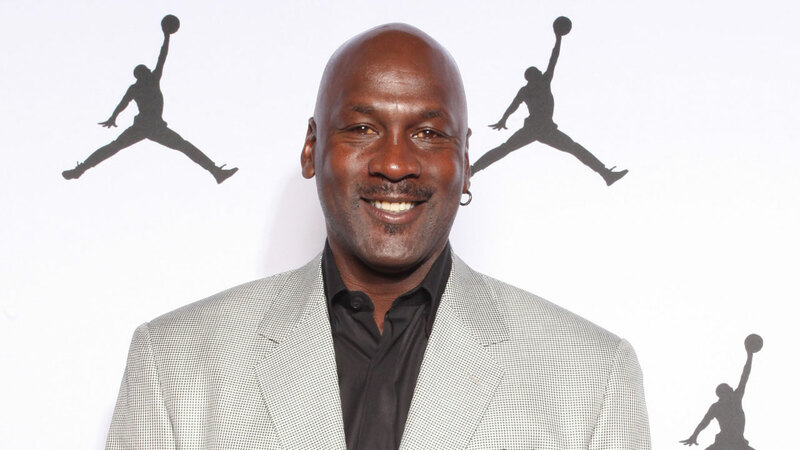 CHICAGO (WLS) -- A teenager at Michael Jordan's basketball camp bewildered the sports legend when he invoked a viral Vine meme and asked him, "What are those?" Bryce Lyle posted video to Twitter of a camper standing up among the other young attendees at the end of a face-to-face session with the legendary baller. "I have one question for you," he says. "What are those???" "What are those?" is a meme that has spread around Vine hat calls out bad footwear. Vine users point to the bad footwear and shout "What are those???" Scenes from movies and television are also photoshopped and dubbed for the meme. The crowd erupts into laughter but Jordan appears bewildered. He had to have the meme explained to him before he could respond. "Hey look man, I'm lost on that Vine tip," Jordan replied. "But what are those? These are XX9 Lows." What are XX9 Lows? They're new, as-yet-unreleased Air Jordans.